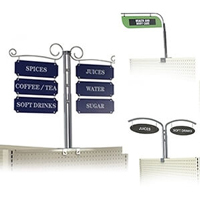 Add product advertising, pricing and sale signs at the point of purchase with plastic c channel sign holders. 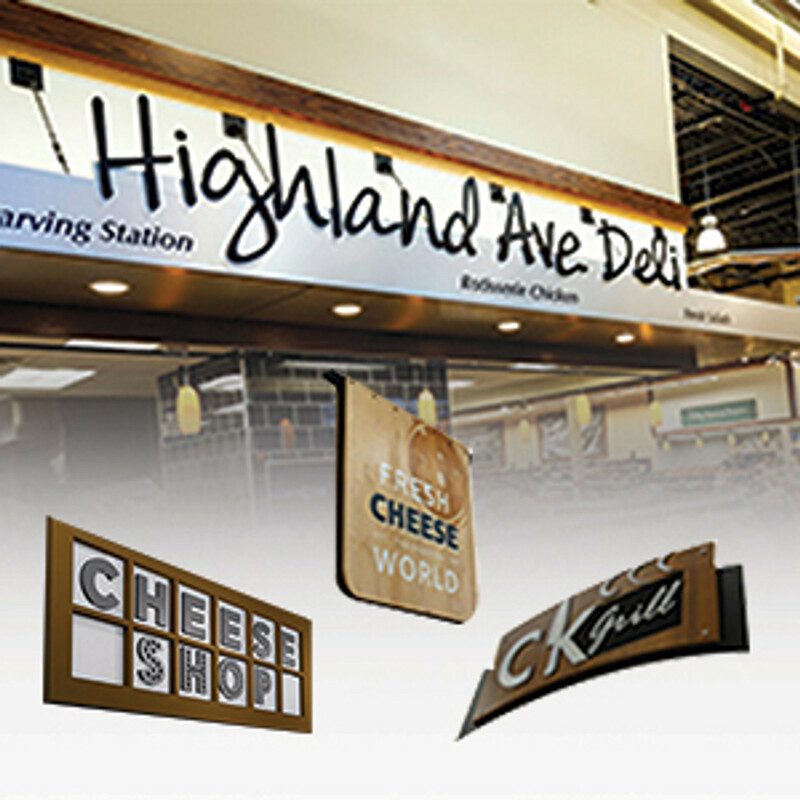 DGS Retail has been supplying the retail industry with creative plastic sign holder solutions and award-winning graphic design since 1979. 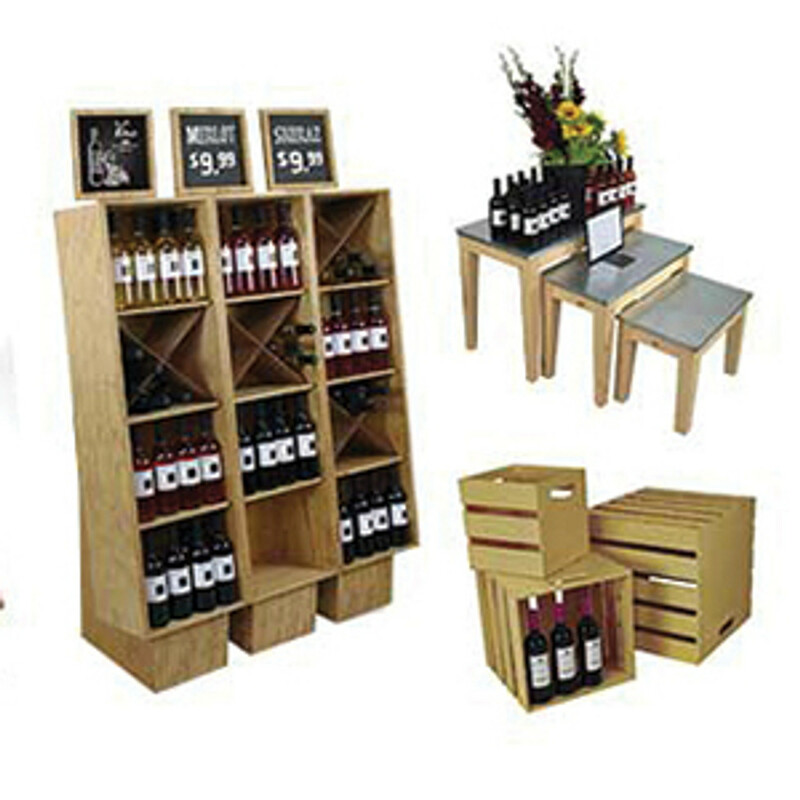 Many retail environments are difficult to add signage to. 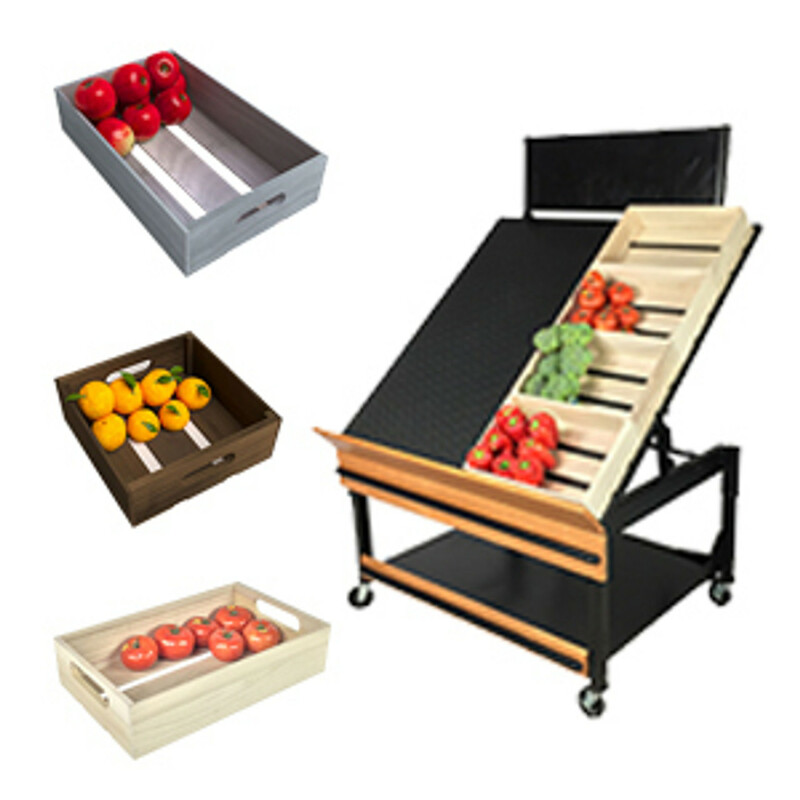 These include warehouse stores and stores with gondola shelving units. 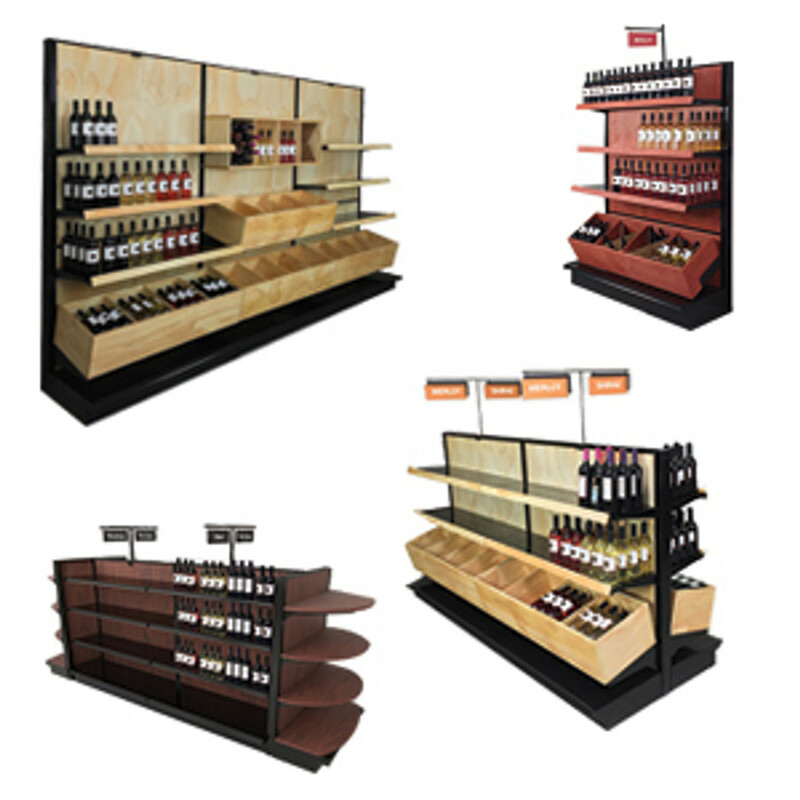 Our team of in-house retail interior designers and architects specialize in developing retail sign holder solutions that meet the unique needs of these environments. 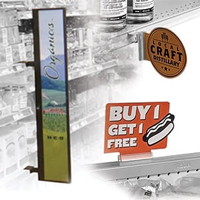 We've developed a wide selection of retail header sign holders, retail valance sign holders and gondola topper sign holders that allow visual merchandisers to add signs to almost any store fixture. 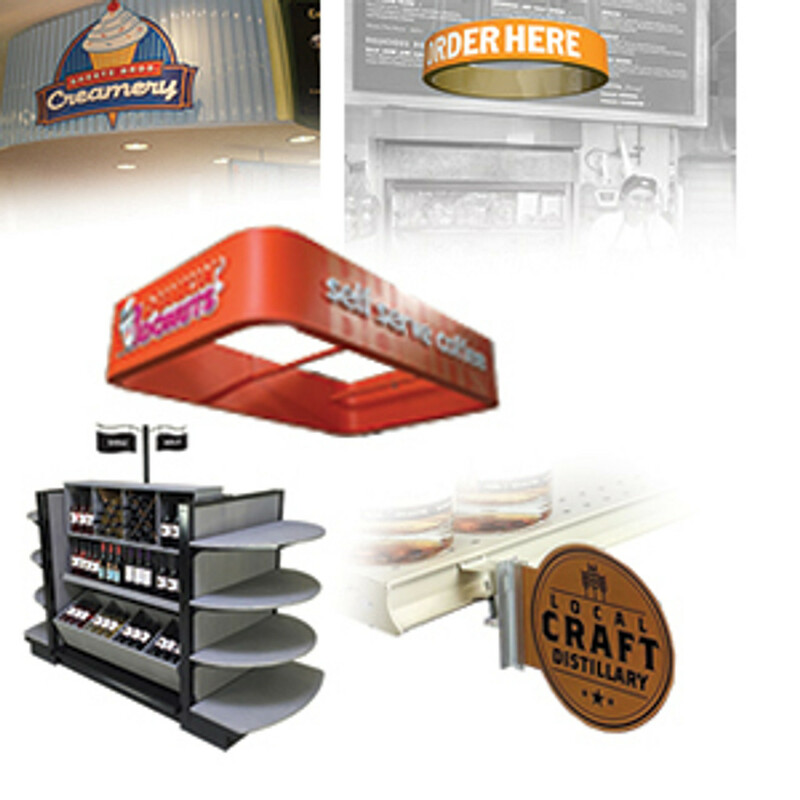 DGS Retail offers channel sign holders in a variety of shapes, profiles and sizes. 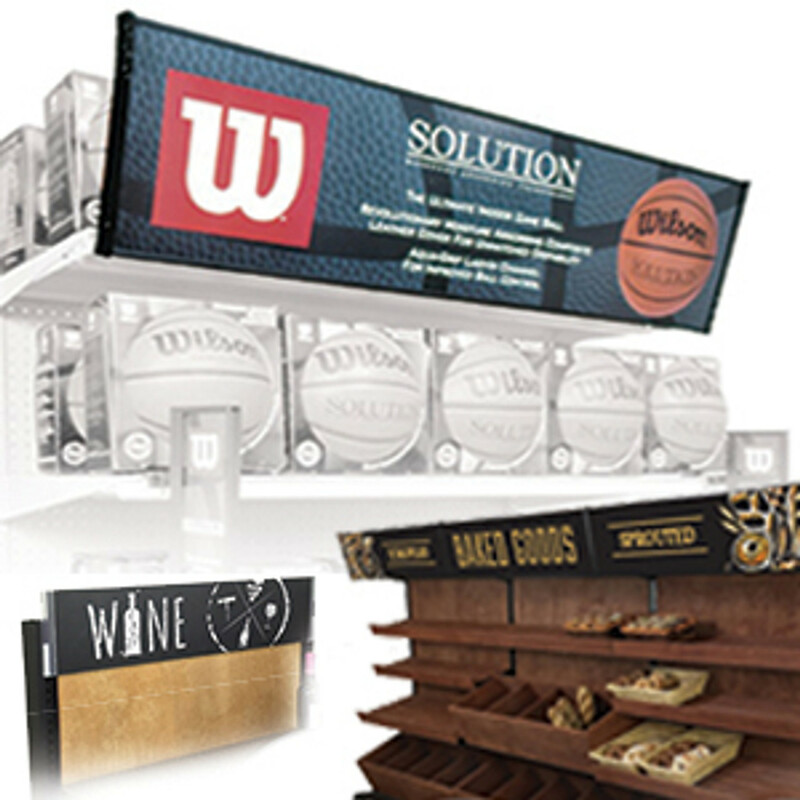 They are engineered for different uses in a multitude of in-store signage applications. 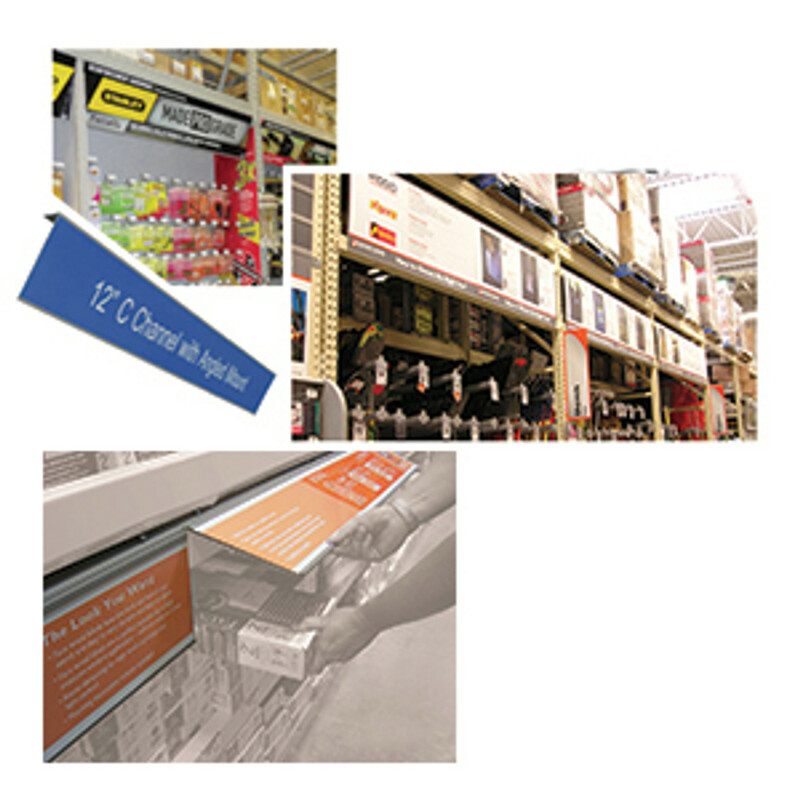 For small shelf strip sign holders and shelf edge sign holders we recommend plastic c channel strips and warehouse rack label holders. 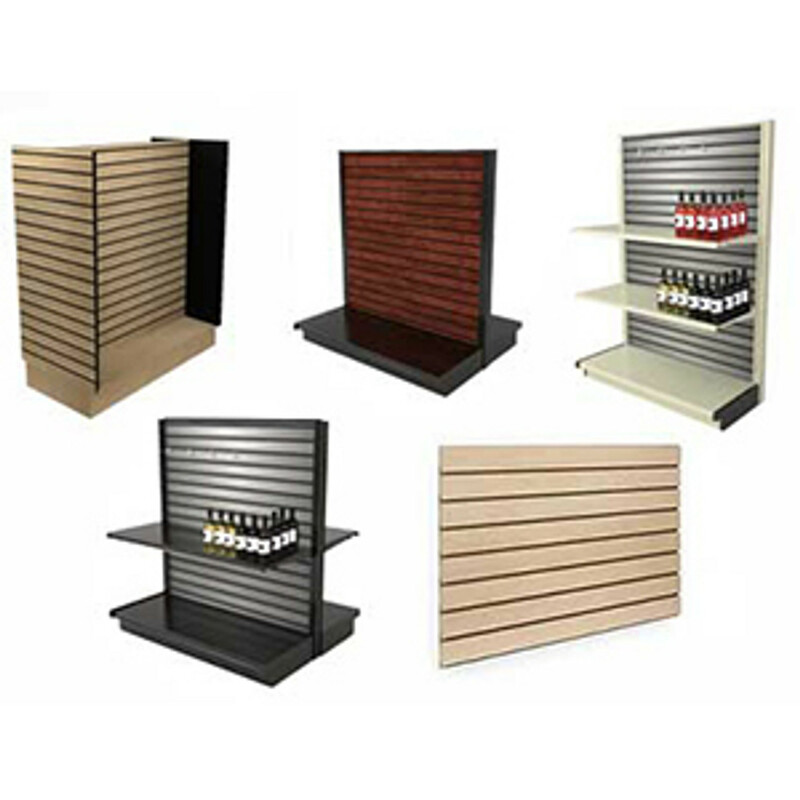 These can be used as price tag holders and to display info strip data on the face of pallet rack beams in warehouse stores. The c channel strips are generally in the 1"H to 4"H range and can be affixed to warehouse rack shelves with either double sided foam tape or with self-drilling screws. 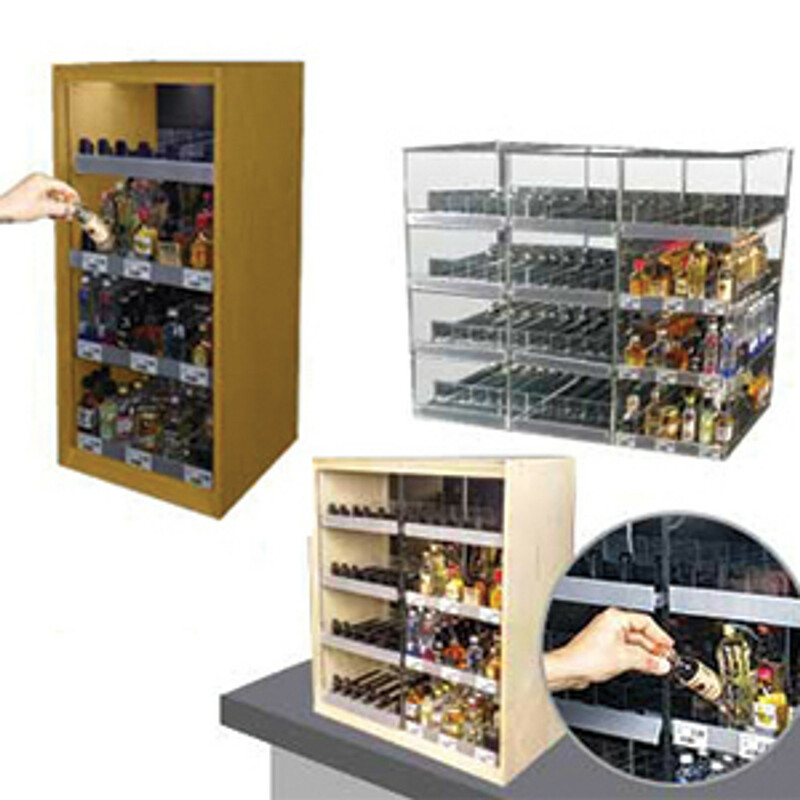 There is also a line of magnetic label holders and magnetic channels. 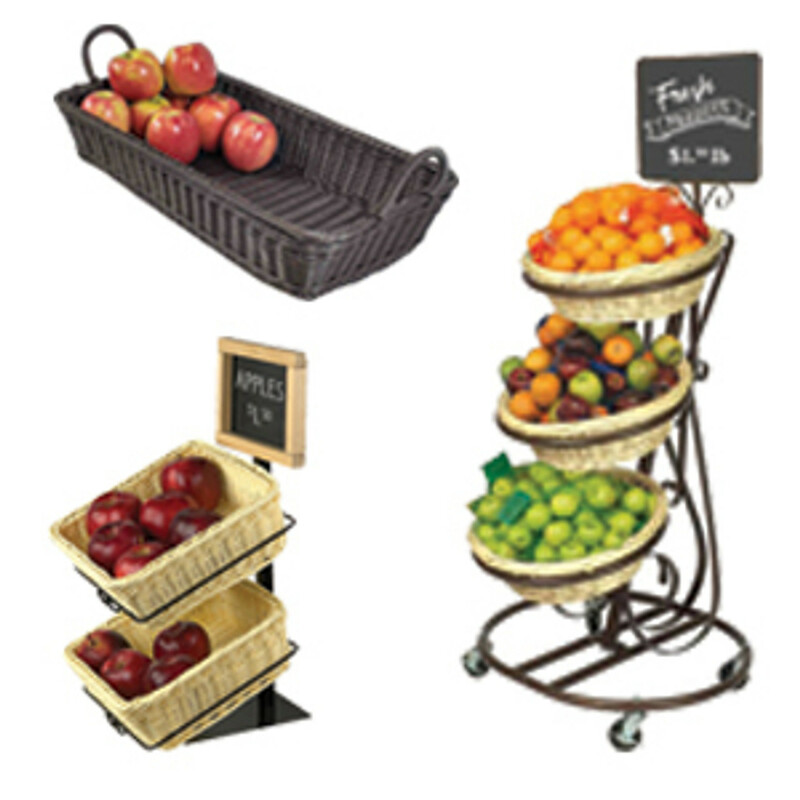 Many of our plastic c channel sign holders are utilized to display price signs and sale signs. 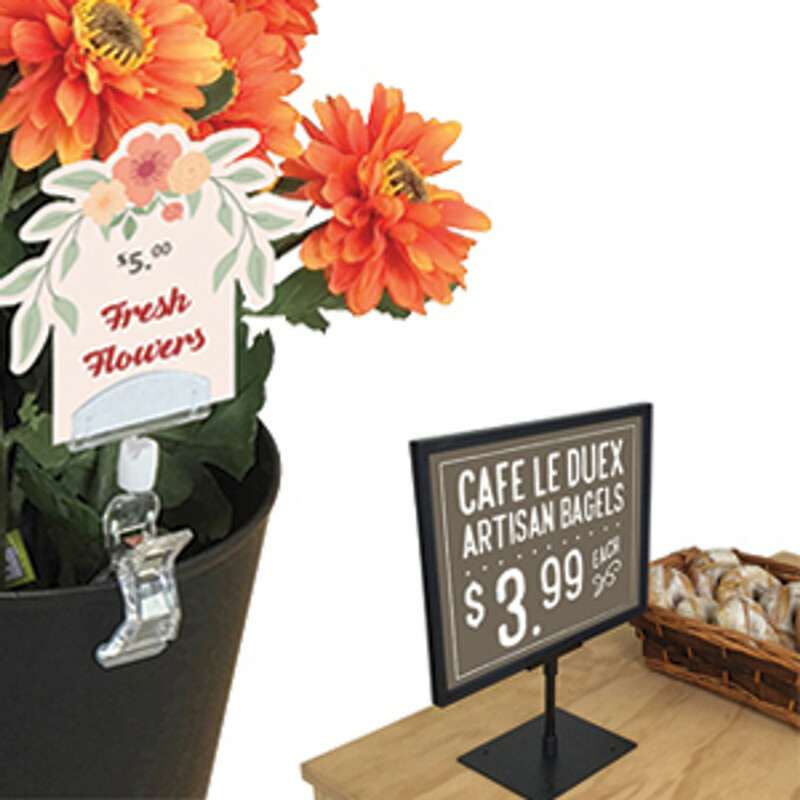 They are ideal for this type of retail signage because it is easy to change out a cheaply printed pricing label from a c channel strip. 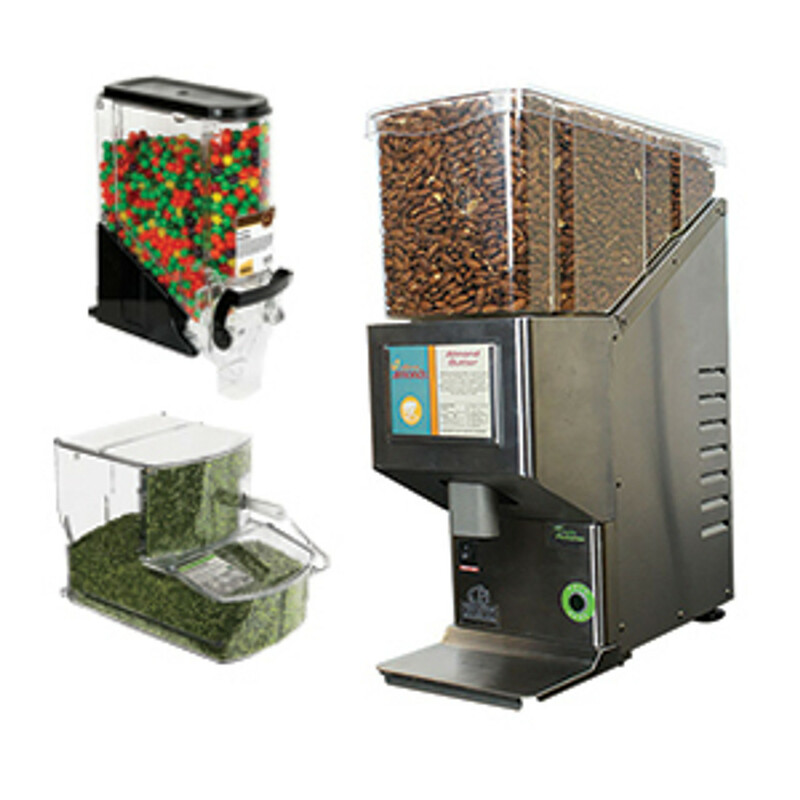 This reduces the overall cost of the retail display. 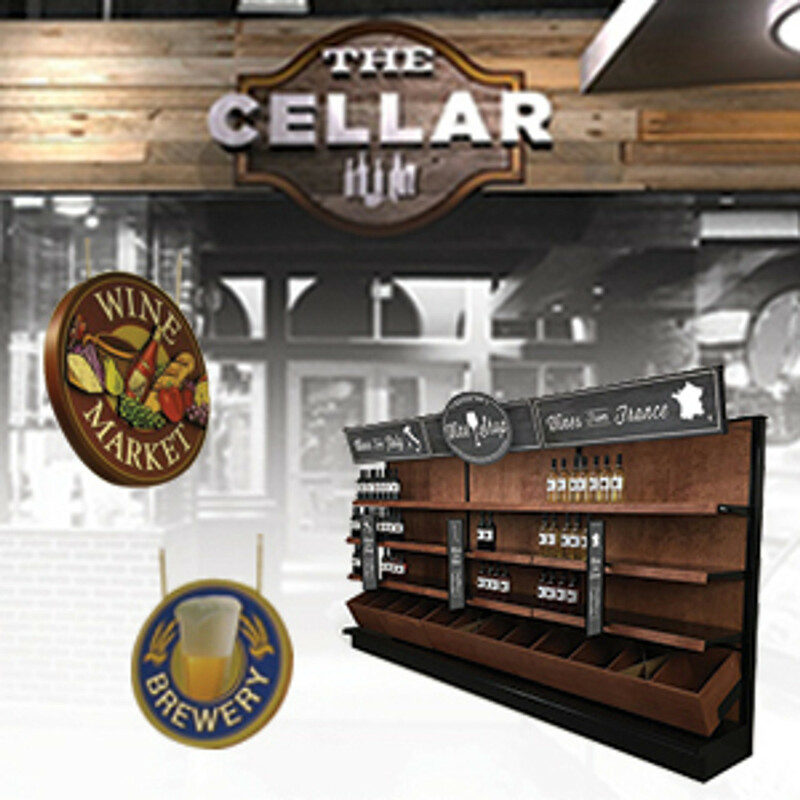 The sign channels can be used to create elaborate point of purchase or POS displays at a very low cost. 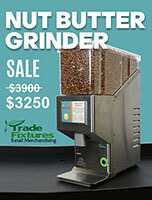 Use the larger plastic extrusion profiles as a valance or header sign and use the smaller profiles for pricing and product advertising signs. 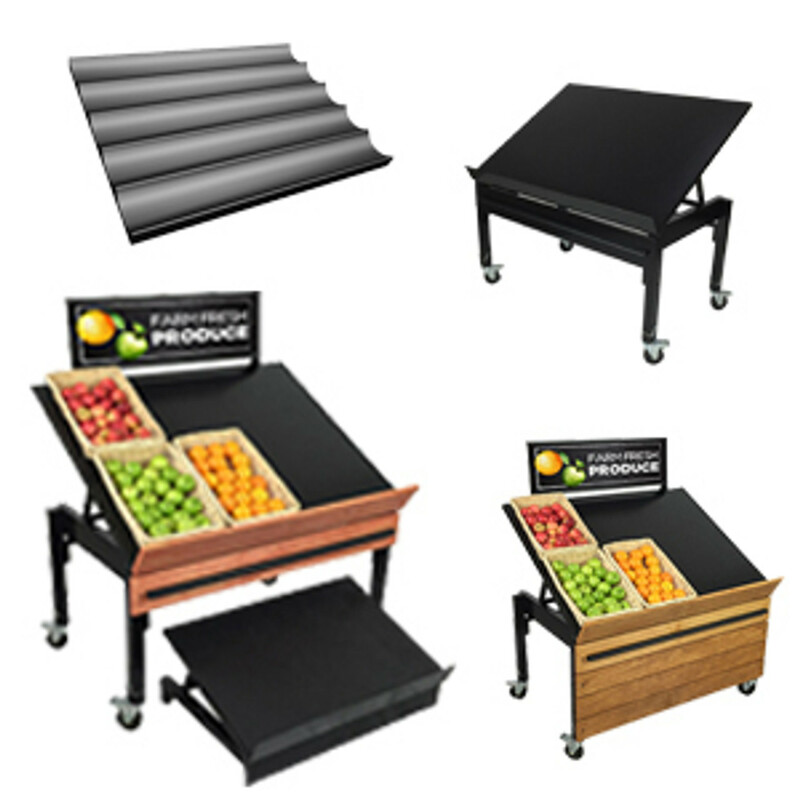 Many of our plastic sign holders are engineered to be mounted to a warehouse racking system or a pallet rack shelf. Some of them even have built in flanges and mounting lips that are designed to display the in-store signage at a downward facing angle so that shoppers can easily read them from below. 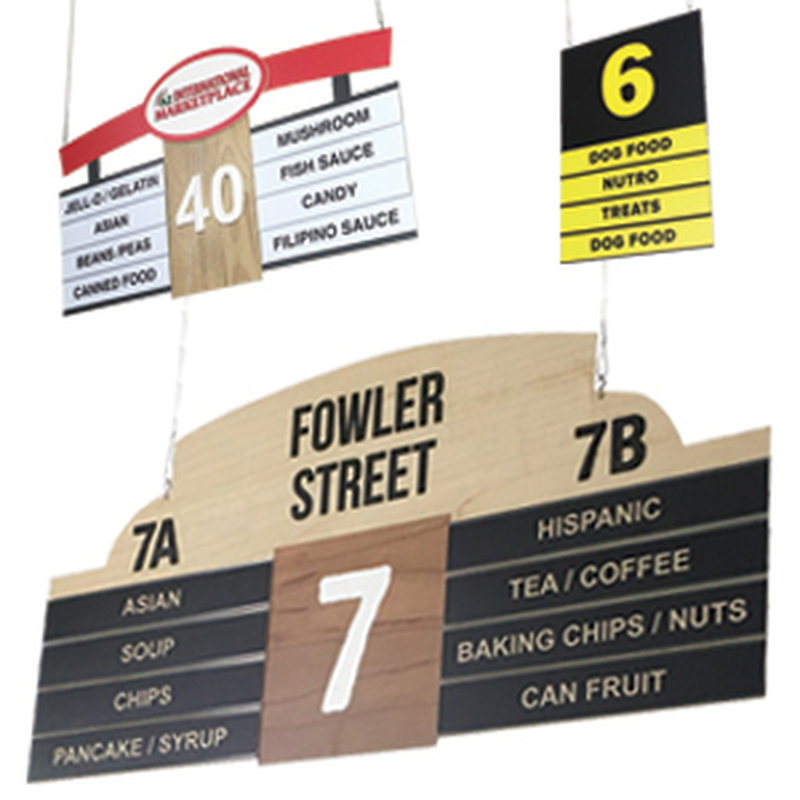 We use shopper insights research to evaluate the effectiveness of our sign designs. Most shoppers read overhead signage and header signs over 24 times in the first 10 minutes of shopping alone. 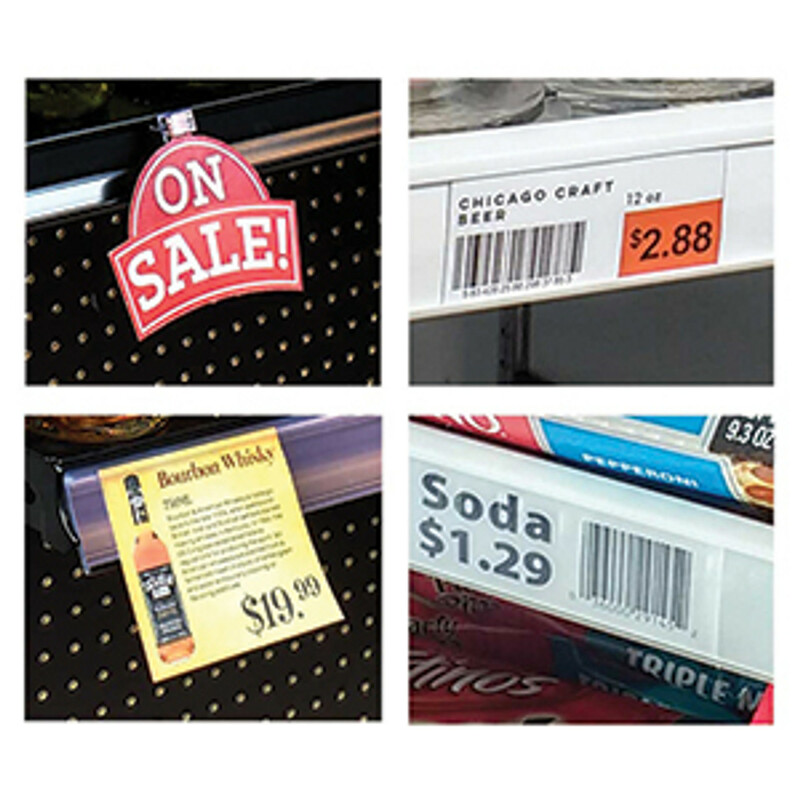 Generally aisle violator sign holders used on warehouse rack uprights will help get a consumer to the right bay in the store but the header signs displayed in large plastic c channels are read by shoppers standing in front of the point of purchase display. 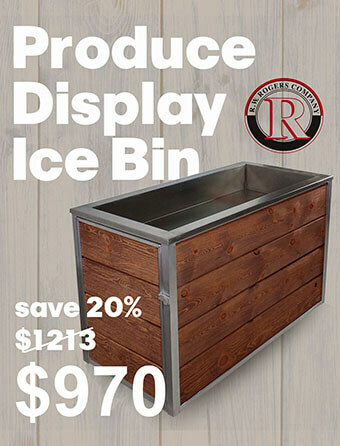 That's why we suggest that these types of retail signage displays be used to advertise product features and benefits as well as pricing. Other plastic profiles are in stock that can be used to display printed signs on sign boards or shelf edges. 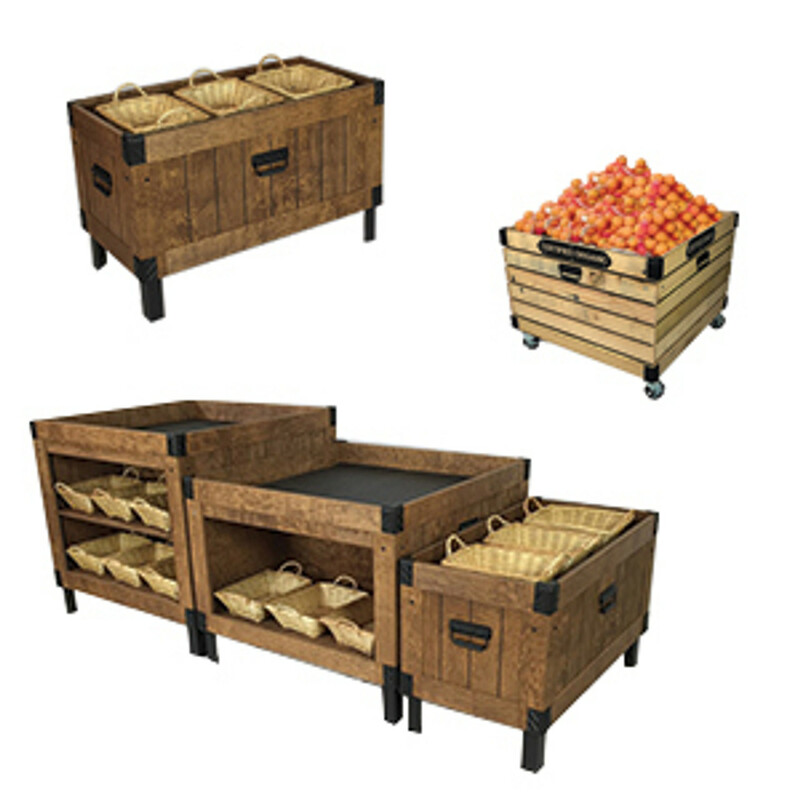 These include plastic J channels and plastic U channels. The J channels are utilized for creating slots that interchangeable signs can be slide into on a board, store fixture or retail display. 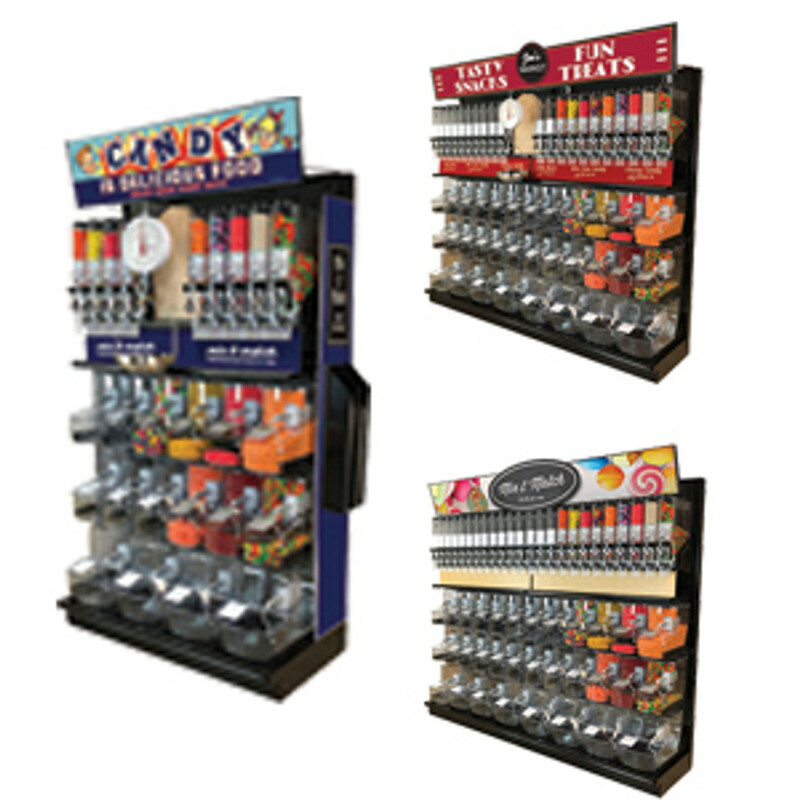 The plastic U Channels are used to display store signs on gondola shelf edges and are offered in a variety of different sizes.